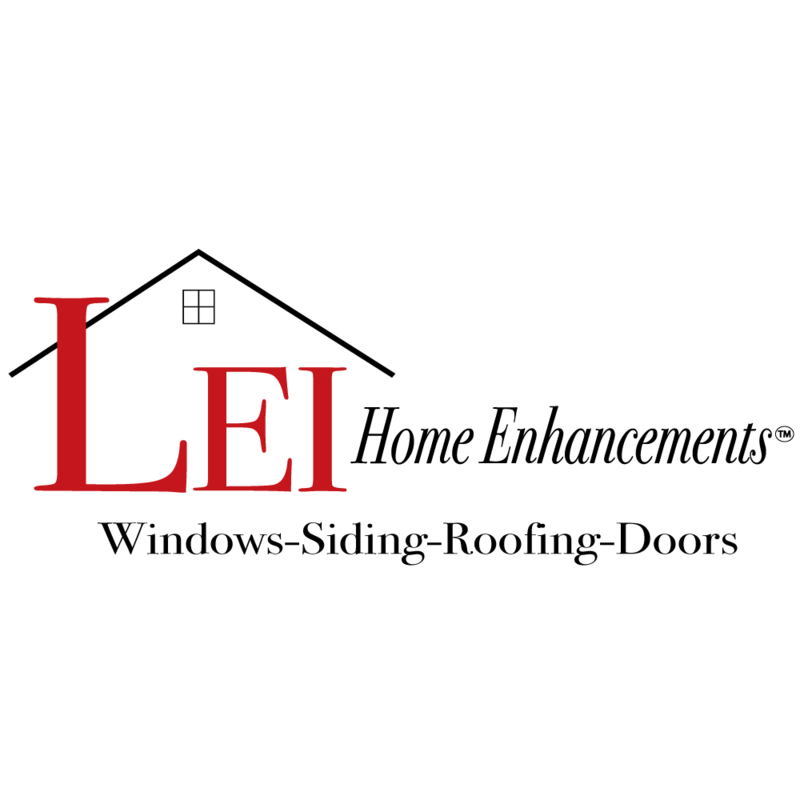 LEI Home Enhancements is an innovator offering replacement windows, doors, and siding, and recently was named as one of the Top 50 qualified remodelers in the nation. When you partner with one of LEI Home Enhancements’ 34 locations, you can always rest assured that you will receive affordable, beautiful, and innovative home improvements that will stand the test of time. Contact us to get a quote!